Bringing together the world’s innovators in domestic appliances, cooking and the smart home space, Seattle’s Smart Kitchen Summit is a two-day event celebrating the future of the modern home kitchen, from grocery to smart appliances. The event is a one-stop shop for finding out about the latest developments in the culinary, packaged food, appliance and delivery spaces, and offers the opportunity to hear from leading visionaries in the field about how they are reinventing and taking their industries forward. 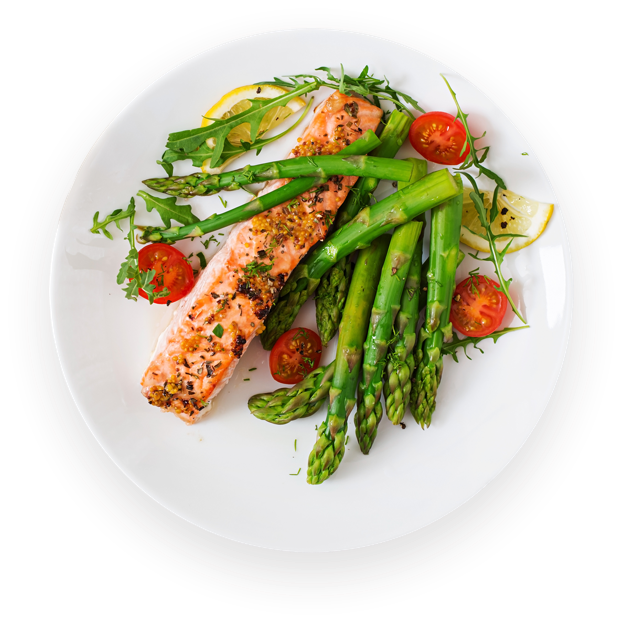 Among the speakers at this year’s event, Yuval Ben-Haim, President of Goji Food Solutions, will discuss the future of RF cooking in a panel session. 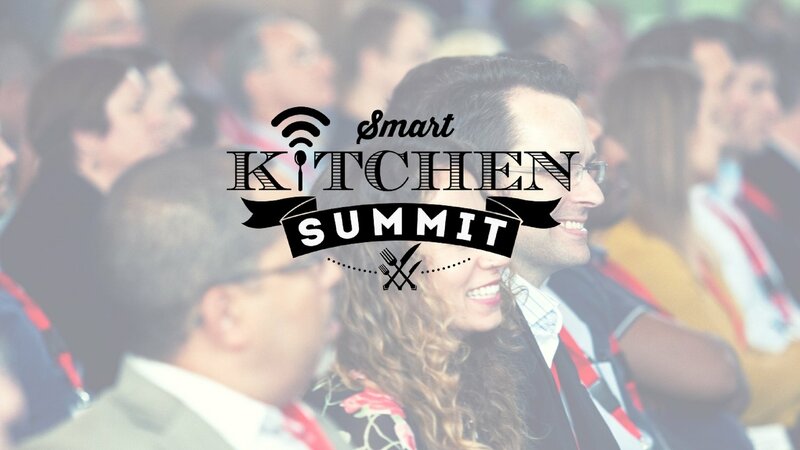 Find out more and register at www.smartkitchensummit.com. Use the coupon code NEWSLETTER for 25% off tickets.